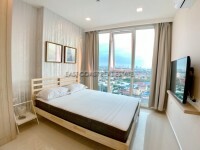 Apus Condominium is a low rise condominium, consist of 2 buildings in Central Pattaya. 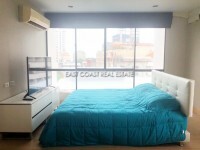 Sit in very convenient located and good for those people who want to live in the city center. It is closed to everything i.e. Big C Extra is in a walking distance, baht bus routes, shops, restaurants, beach and etc. This is 76 sq.m. 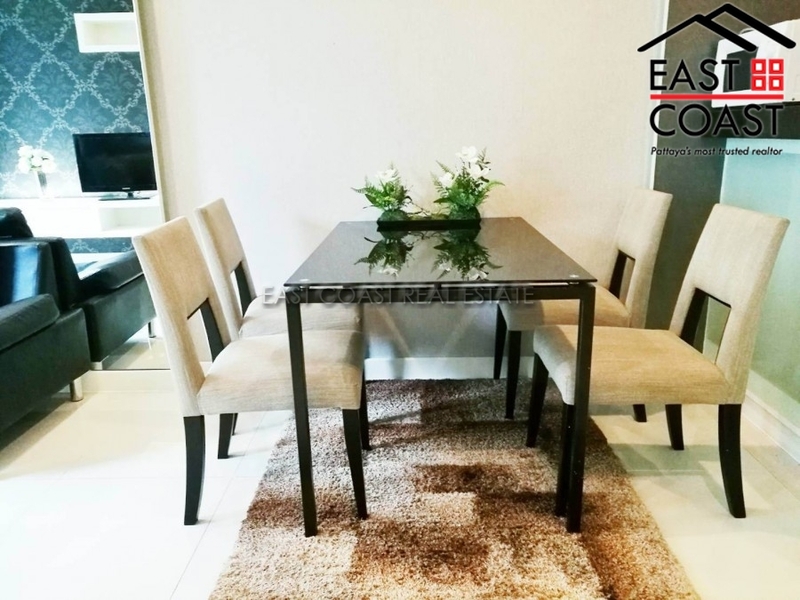 unit and located on ground floor with private pool access. 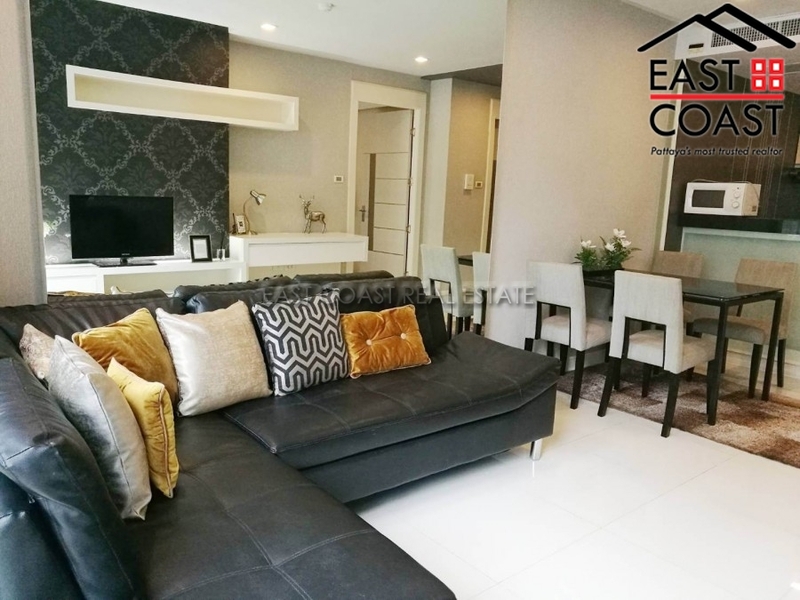 There is 1 bed / 1 bath and offer fully furnished includes built-in European kitchen, open plan lounge & dining areas. King sized bedroom with walk-in closet and bathroom with hot water shower. Big terrace with private access to a communal swimming pool. Air-conditioning throughout, 2 x flat screen TVs. The building has a beautiful communal swimming pool, 24hr security and key card system, reception area, fitness center and covered parking space. For SALE in Thai ownership with transfer fee & taxes split 50/50, for RENT long term only with 2 month security deposit.